When it comes to defining what exactly is a loyalty program it would be more appropriate to call it a marketing strategy and can differ from business to business. But all that it does is aims at increased customer loyalty; it rewards purchasing behaviors, which in turn keeps the customer from drifting away! It is obvious that like any other marketing strategy a well planned and executed loyalty program will require resources and finances, implementing a loyalty program will not just benefit you! 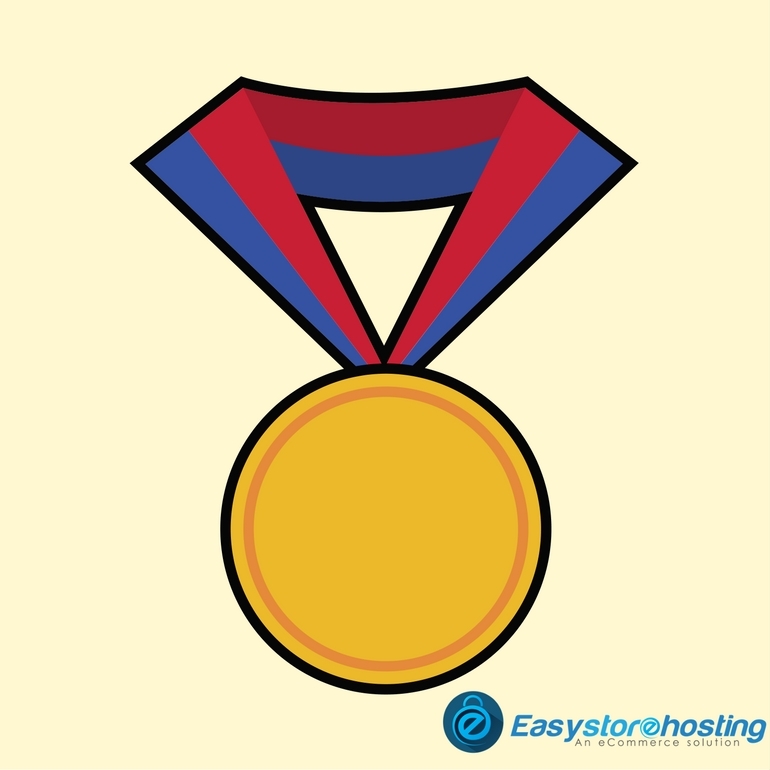 It will benefit your existing customers and with the tough competition, we have today almost everyone is spoiling their customers with exciting offers which make the customers get the feeling of being appreciated and valued. Every customer understands the benefits of loyalty programs and sometimes just to benefit out of those they try and shop more in order to seek the special offers or a reward. It’s almost like alluring customers to shop more and reach the point where they will be considered as a loyal customer and yes a lot of customers want to enjoy the benefits and be called as a loyal customer. Using a loyalty rewards program in your marketing strategy will help provide you with an access to a large portion of your customers’ wallets. There is nothing that matches up to a loyal customer that advocates your brand. Brand advocacy helps a lot and is way more beneficial than any amount of digital marketing strategy. It’s simple when someone benefits out of your loyalty program he might tell his friends and family who in turn might get convinced to buy from you and it’s a well-known fact that personal recommendations are way more powerful. When the online store owners think of a loyalty program they might fear the costs and resources required for that but the ground reality is, once you have set up the program, made a system and the guidelines there is nothing much that would be required. And trust us when we say that keeping an old customer is less expensive than acquiring the new ones. Also depending on the loyalty program, you implement the cost involved will soon be overshadowed by the benefits you will enjoy. There is nothing more special than the smile that is on your customer’s face and it even gets better when the reason behind that smile is you. Your initiative of providing rewards sets your business apart from other businesses which do not offer the same. Implementing a reward program sends out a simple message that you are not here just to make money but also there to build new and meaningful relation with your existing clients which are beneficial for both the parties. 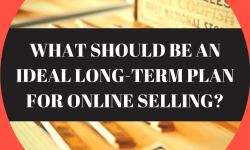 What should be an ideal long term plan for online selling?